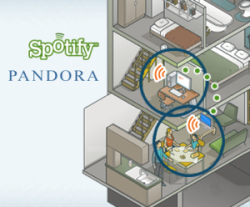 Did you know you can easily stream Spotify to your PlayStation 3 or Xbox 360? In fact, you can stream it to any DNLA-compliant device, such as newer Samsung and Sony Bravia TVs. Before you get too excited though, note that there’s currently no official Spotify app for either PlayStation or Xbox. 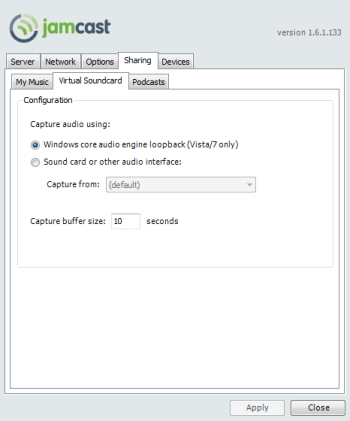 Instead, you can use a service called Jamcast to capture audio playing on Spotify on your Windows PC and stream it to your living room, kitchen, or wherever your connected device is. Switch on your PlayStation, Xbox, or DNLA device then search for media servers. 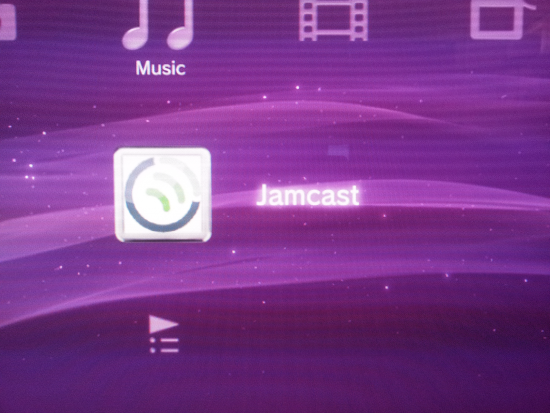 For example, on the PS3 navigate to the Music area of the XMB then scroll down to find Jamcast. If it’s not there, be sure your console is on the same network as your PC and check your firewall in case its blocking the server. The Jamcast Server Manager has a devices tab, so be sure your Ps3 or Xbox is showing up there too. Select the Jamcast server on your console then go to Playlists > Virtual Soundcard. 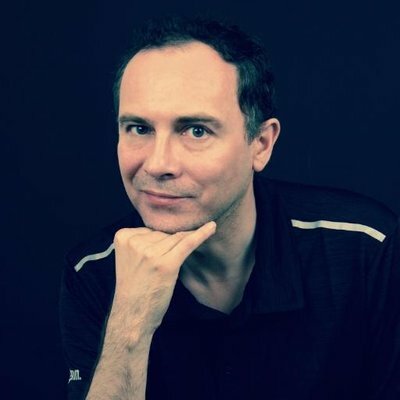 Now start up Spotify on your PC and play some music. After a brief delay (5 to 10 seconds) the Spotify music should start playing from your console. That’s it! There’s no album cover art or track details unfortunately, and the delay can be a bit disconcerting at first, but for $30 this is a cheap ‘n’ dirty way to stream Spotify around the house. I use it in conjunction with Unified Remote, an excellent Android-PC remote control app that controls Spotify (and the PC’s mouse & keyboard) from my Galaxy Tab. There are plenty of other remotes for Android and iPhone: just search for “remote” on the Spotify Resources page. Whether any official Spotify app for consoles is coming or not remains to be seen. 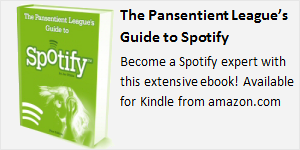 While the recent deal with Virgin Media implies that a Flash-based Spotify app must be in the works, both Sony and Microsoft already have their own music services (Qricoity and Zune Pass) so are unlikely to allow Spotify on their platforms any time soon.